“Your Future Greater Binghamton” was developed to help address the local workforce challenges of today and tomorrow. We have teamed up with schools to enable businesses to engage directly with educators and students to provide real-life experiences which will help guide students as they consider their career options. 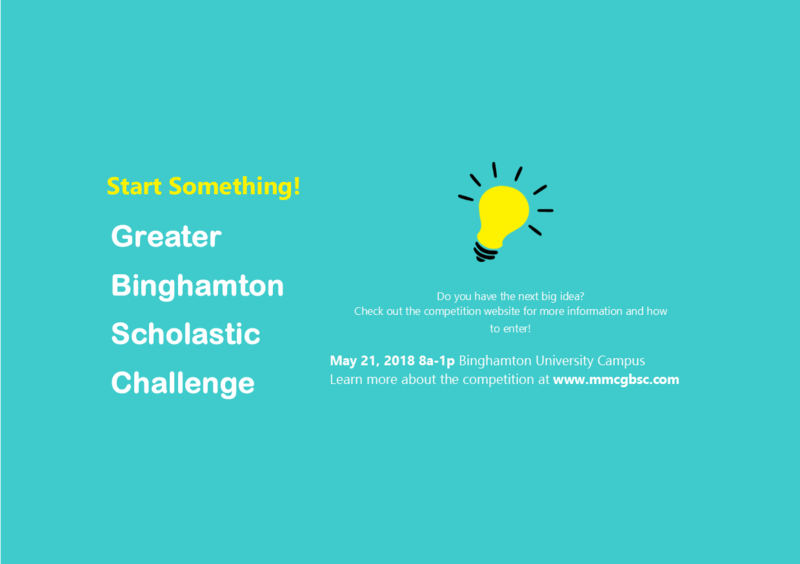 What is Your Future Greater Binghamton?